What is the FFS Specialists new company logo? A heart? A butterfly? An opening chrysalis or orchid? It´s open to your interpretation. now even better than before. Our philosophy of always aiming to exceed patient expectations has lead us to cutting edge of technology, superior clinical care and highly organized informational and coordination services. 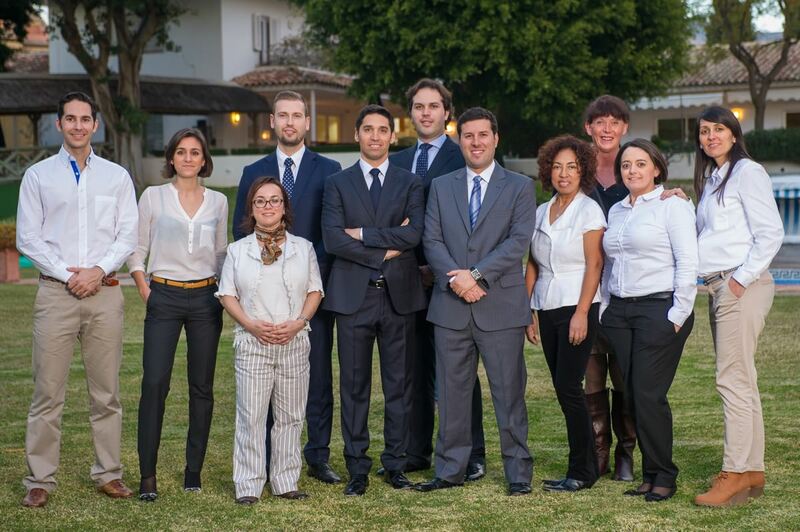 FACIALTEAM is proud of our growing team´s achievements, driven jointly by a passion to perfect the finest details and a sincere desire to advance the field of facial feminization surgery. So, after years of development, the time has come for a makeover of our own! It has been a long while with our current beloved logo, but based upon our directors´ vision of future combined work in facial gender research and charity activities, we now reveal the new “look”. FACIALTEAM´s infrastructure is constantly being fortified, part of the reason we are world leaders in the sector. So now with a little TLC, a modernized logo has been created which we feel better represents us now and which will accompany us in the coming years. The original FACIALTEAM logo has been retired as we grow with the community. The implementation of the updated aesthetic will happen over the course of the following weeks, gradually, on our website and all the social networks. Despite the fact that our commercial image is changing, it´s a move forward, a sign of an ever strengthening team that´s growing to meet the demands of our patient community.